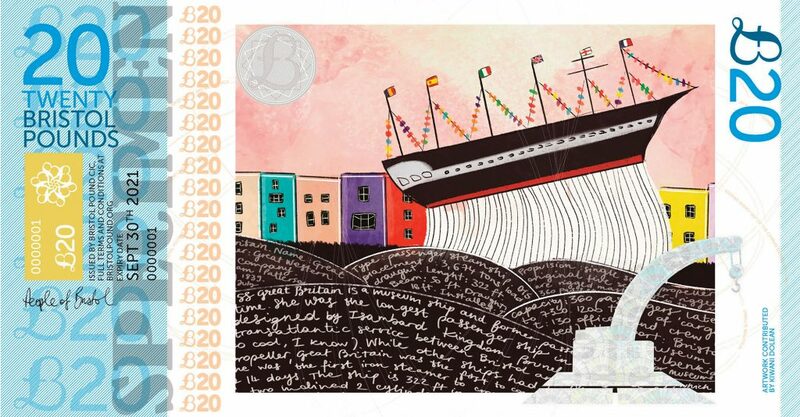 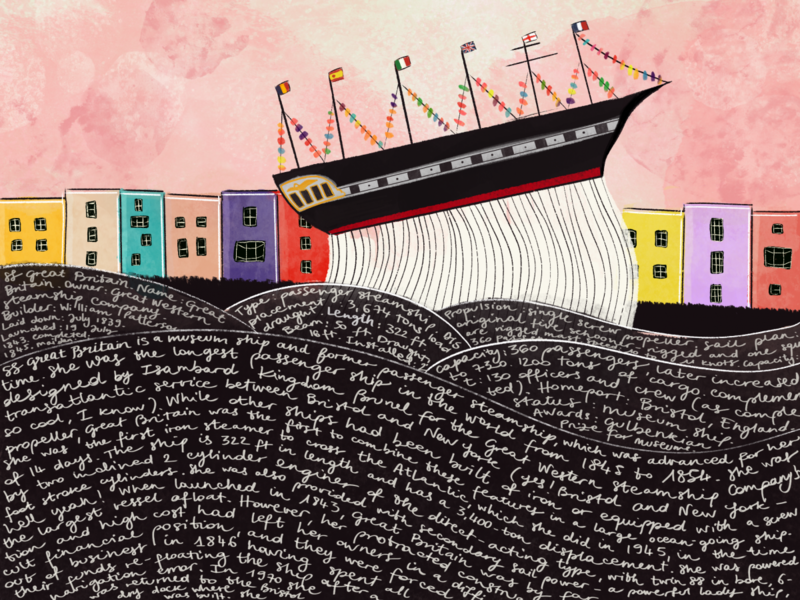 My illustration has been selected as one of the winners for the Bristol Pound 2018 design competition and is now printed on all £B20 Bristol Pound's banknotes! 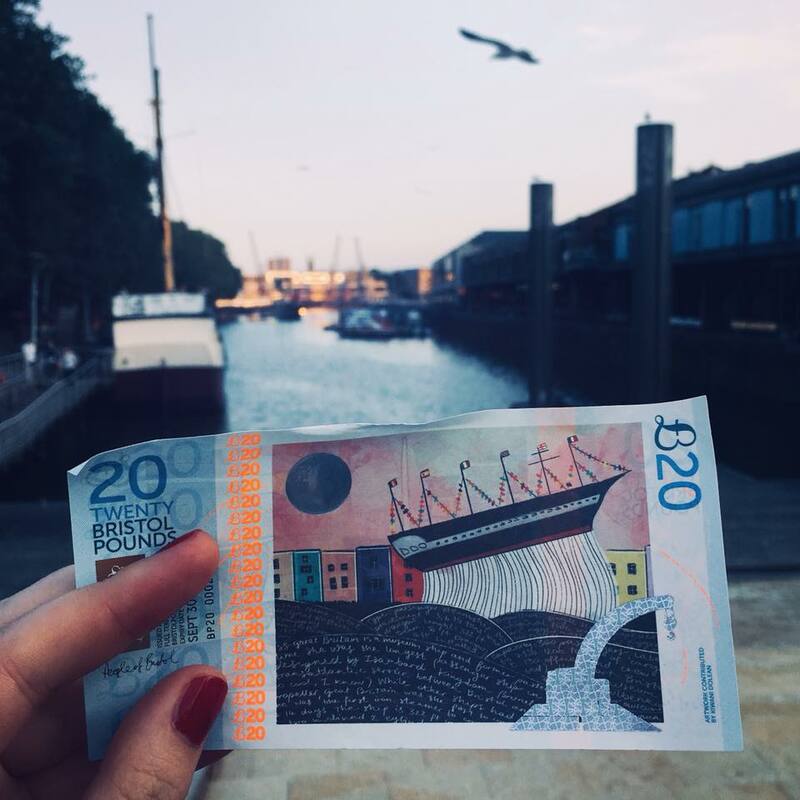 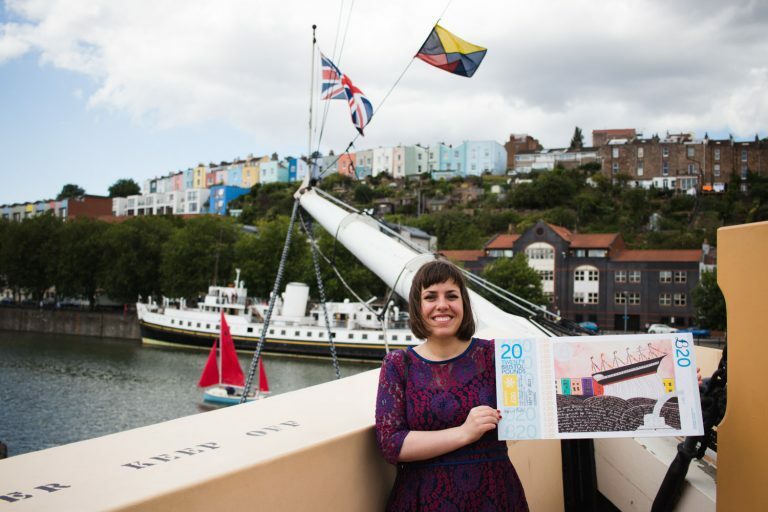 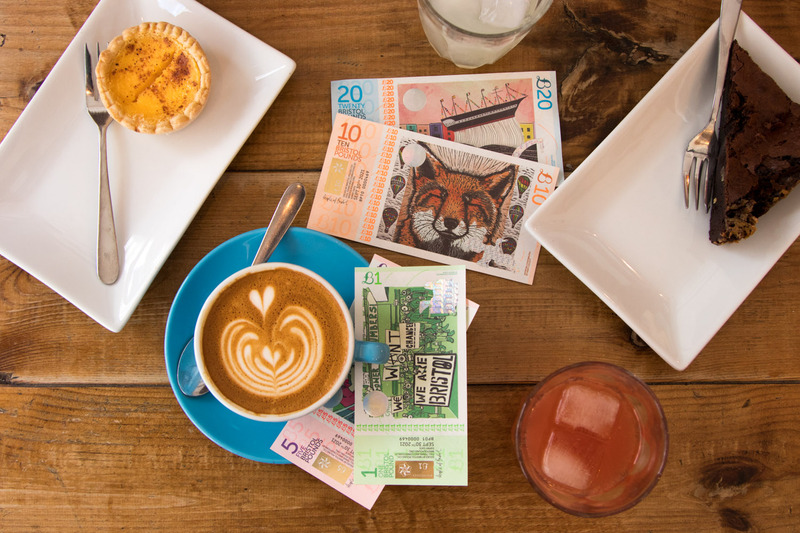 Want to use the Bristol Pound? 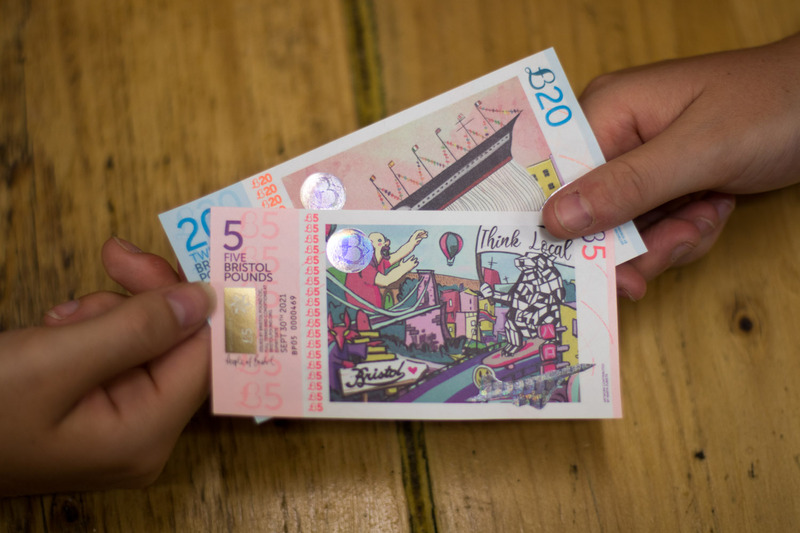 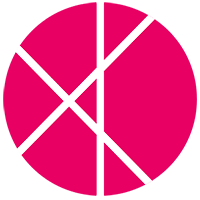 You can download the Bristol Pound app for Android and Apple devices!